When comparing prices on cordless hedge trimmer rentals in San Jose, Campbell and Santa Cruz, ask about sales tax and environmental fees. 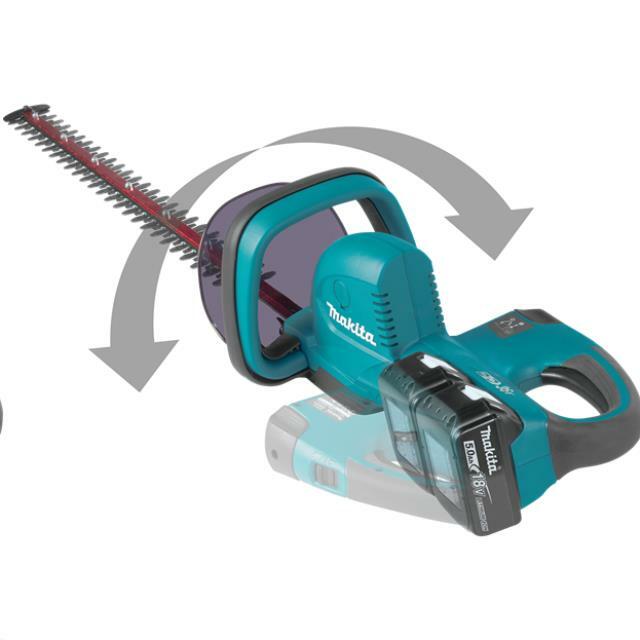 The Makita 18V X2 LXT Hedge Trimmer is powered by two 18V LXT batteries so you get 36V power and run time for corded and gas-powered demands, without leaving the 18V LXT platform. 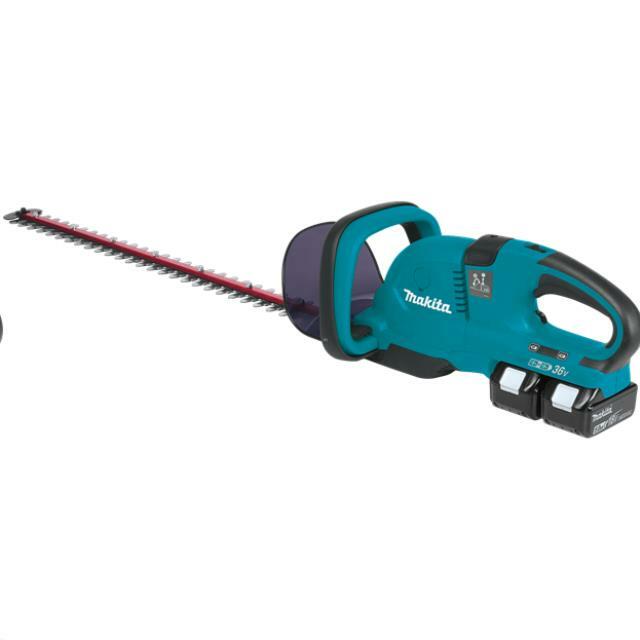 * Please call us for any questions on our 25 inch makita 36v cordless hedge trimmer rentals in San Jose, Campbell, Salinas, Santa Cruz, Watsonville, Morgan Hill, Hollister, Santa Clara, Gilroy, Milpitas Sunnyvale, Fremont, Salinas, the Greater Bay Area and the Monterey Peninsula.